Another year is ending. In the day to day life the year felt like it was going slowly but when I look back I’m like it went really fast. In some ways I’m excited to see what God is going to do in 2018 but the other part of me can’t bear to think of going through another 365 days. 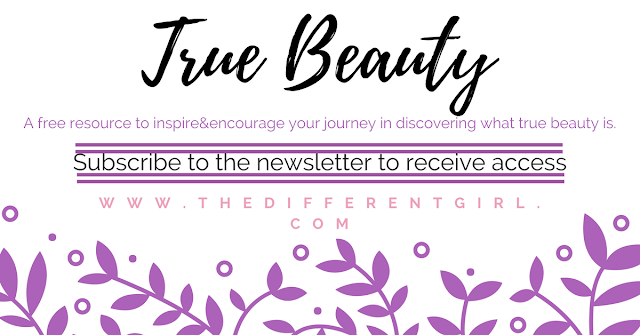 Obviously to go from going to normal school to homeschooling is an adjustment and it took me along time (and I’m still learning) to find a balance between school work and other things. This word ‘Balance’ seemed to pop up a lot through the year. 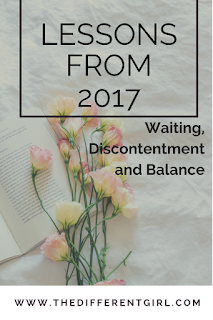 Next we have Waiting, which kind of goes a long with the third theme, Discontentment. Even though this year was so much better than last year it was still really hard. I am still me so the struggles were still there but not at such an intense degree(for most of the year). What I really struggled with is wanting to be in the next season of life, whatever that may be. 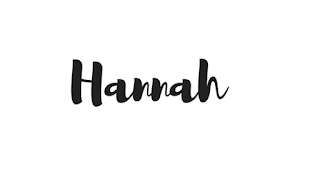 I just everything on my goals, dreams and wish list to happen right now but God is teaching that he needs me in this season right for for a reason and that I need to be more present and trust in his timing more. Hard but important lessons to be learning. As I mentioned above it is hard to be in this season and so the comparison game became a big problem. I didn’t realise how bad it was until I felt like God stopped me and asked what I was doing and then we had to deal with it together. It got better over the year but its still hard. I’ve had to put little things in place to stop the constant comparing. 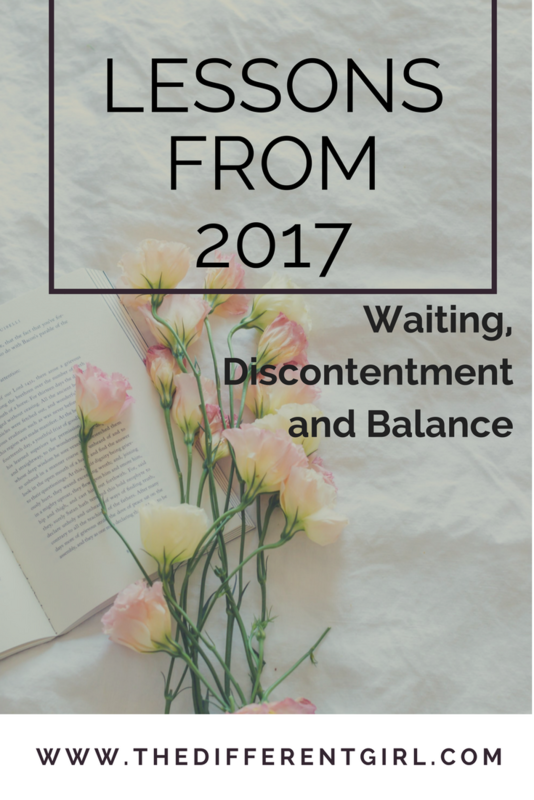 So sadly discontentment showed up a lot this year. If you want to know more about my year, you can read my previous post. Let me know your themes of the year:) I’d love to hear about them. Happy New Year! I’ll see you in 2018!! !